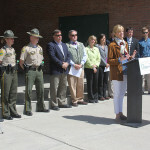 Vermont’s legislature passed a resolution sponsored by Rep. Kesha Ram with many other representatives and senators supporting it, recognizing the Youth Safety Council of Vermont’s tenth anniversary and designating June to be ‘Teen Highway Safety Month.’ Rep. Ram provided this statement, “Legislators were glad to recognize the important work of young people in helping to educate their friends and peers about safe driving. 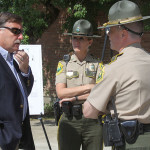 No one wants to turn on the news and see a young life – or any life – senselessly cut short because of distracted driving.” The Vermont Agency of Transportation held a press event this morning at Montpelier High School. The press release, photos, and video are below. 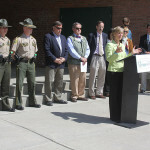 To the Vermont State Legislature, Vermont Agency of Transportation, and all the partners of the Vermont Highway Safety Alliance — THANK YOU for making our tenth year so memorable, and for making Vermont’s roads safer! 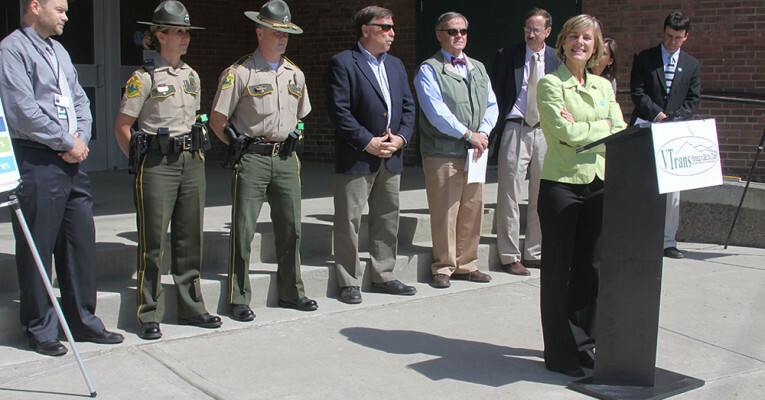 MONTPELIER, Vt.—June 2, 2015–Members of the Vermont Highway Safety Alliance gathered at Montpelier High School today to kick off Teen Highway Safety Month. 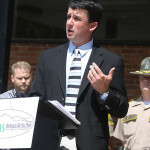 The Vermont State Legislature closed its 2015 session with a House Resolution recognizing June as the most dangerous month for teen drivers, with graduation celebrations and proms contributing to higher crash rates for teens. “Motor vehicle crashes are the leading cause of death for US teens, and teen drivers are three times more likely to be in a fatal crash than drivers older than 20. 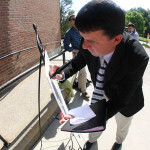 Our youth are the future of Vermont. 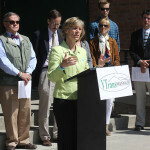 And this is why the Vermont Highway Safety Alliance works to educate younger drivers to focus on safety when behind the wheel.” said Sue Minter, Secretary of the Vermont Agency of Transportation (VTrans). 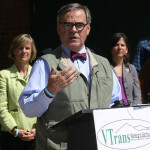 “Our overriding mission at VTrans is about safety. 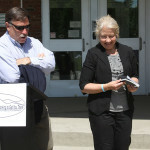 Yet we cannot make our roadways safer without the attention of drivers and the support of many partners” she said. 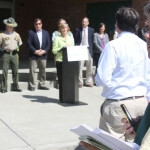 Susan Clark, Coordinator, Vermont Highway Safety Alliance and Sgt . 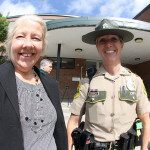 Teresa Randall, Vermont State Police. 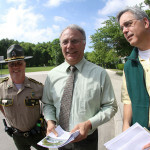 Lt. Garry Scott, VT State Police; Bruce Nyquist, Director, Office of Highway Safety; and Erik Filkorn, Public Outreach Manager, VT Agency of Transportation. Sec. 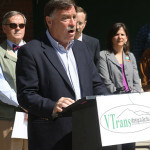 Minter, Agency of Transportation, and Kevin Marshia, Deputy Chief Engineer, VT Agency of Transportation and Chair, Vermont Highway Safety Alliance. 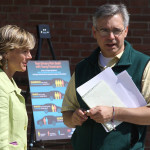 Sue Minter and Kevin Marshia. 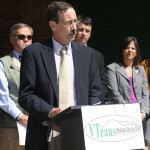 Eric Goldmann, VT Agency of Transportation. Sec. 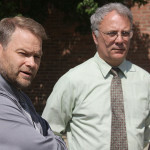 Minter and Erik Filkorn. Beth Bigham of Textless Live More signs the AT&T ‘It Can Wait’ pledge. Reed Bingham of Textless Live More signs the AT&T ‘It Can Wait’ pledge. 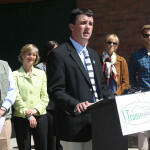 Rep. Patrick Brennan, VT State Legislature, Chair, House Committee on Transportation signs the AT&T ‘It Can Wait’ pledge. Sec. 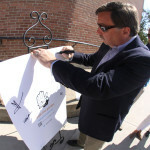 Minter signs the AT&T ‘It Can Wait’ pledge. 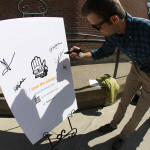 Kevin Marshia signs the AT&T ‘It Can Wait’ pledge. Rep. Brennan, Sgt . Teresa Randall, and Lt. Garry Scott. 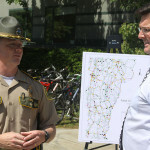 Scott Davidson, Chief, Governor’s Highway Safety Program and Bruce Nyquist. 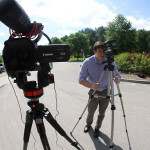 Erik Filkorn and Senior Reporter Stuart Ledbetter, WPTZ. Sgt . 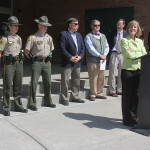 Teresa Randall, Lt. Garry Scott, Rep. Brennan, Commissioner Ide, Tom Williams, and Sec. Minter. Sec. Minter and Tom Williams. 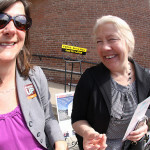 Rep. Brennan and Susan Clark. Lt. Garry Scott and Stuart Ledbetter.